Allow extra time on first day to fill in paperwork and help with a member of staff settle your child/ren in. Our staff are experienced in dealing with these situations and extra time will be given to help them settle in. 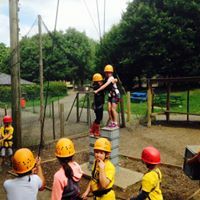 In our experience they are soon settled, making new friends and looking forward to all the adventures. Come to the registration point and you child will be ready to be picked up. You will be asked to sign your child/ren out. Check that your child/ren have all their belongings before you leave. 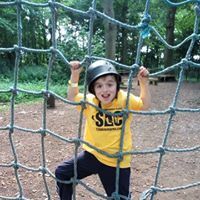 If you would like feedback on their day please ask and the staff most involved in your child/ren will be happy to feedback information required. We understand that circumstances occur where a late pick up is unavoidable. We ask that if you are going to be late to contact the camp manager with an expected time of arrival. If no contact is made, we are obliged to contact Children’s Services. A late pickup charge may also be incurred. At the time of booking give us as much information as possible regarding the condition. We may require further information which we will ask for prior to camp. 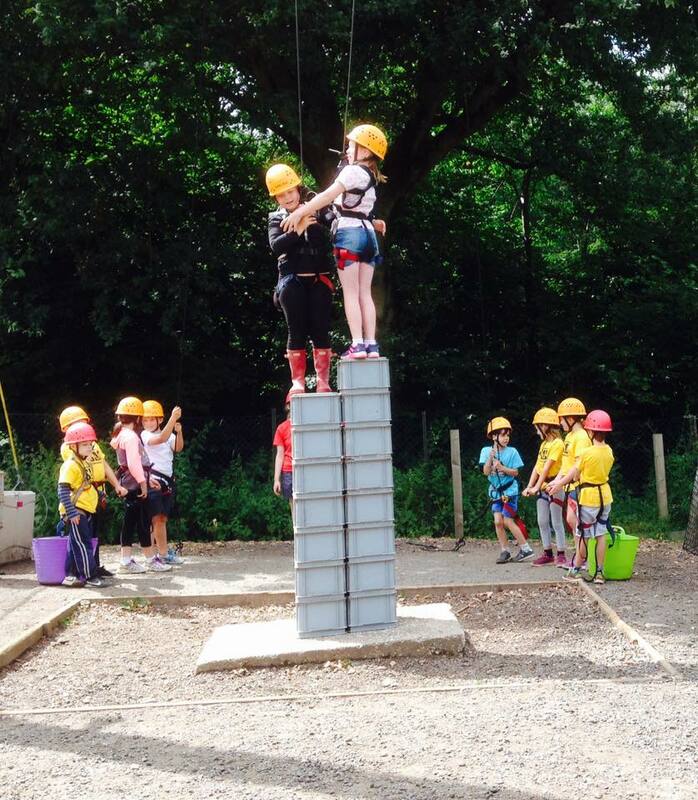 All staff will be informed confidentially and appropriate measures will be taken throughout their time at camp. If medication is needed, we need exact measurements and times and we will make a record of this that will be signed by yourself on pick up. Please note we can only administer medication prescribed by a qualified practitioner. 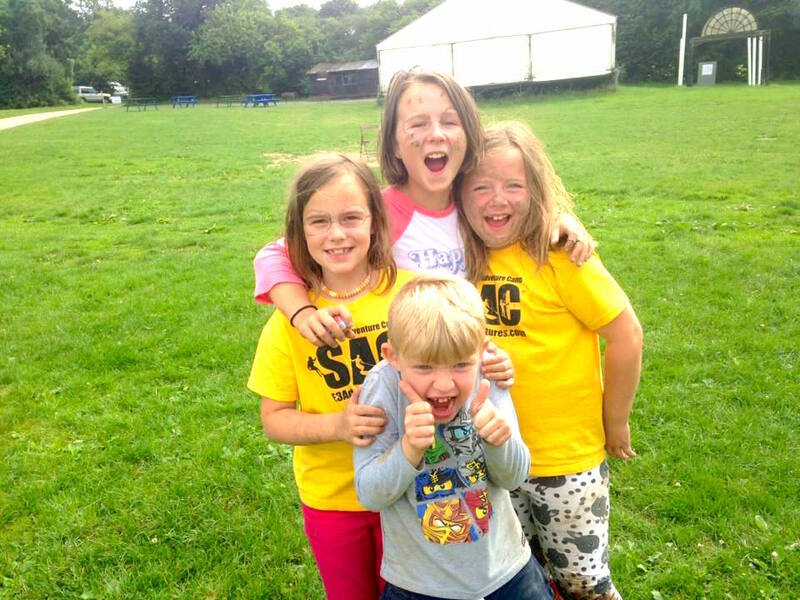 The activity programme on the website are the activities that re booked for your child/ren to take part in. 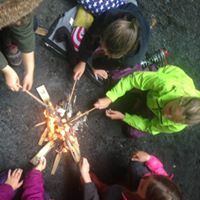 The order of activities and the day they take part on is subject to change due to adverse weather conditions for the safety and enjoyment of your children.